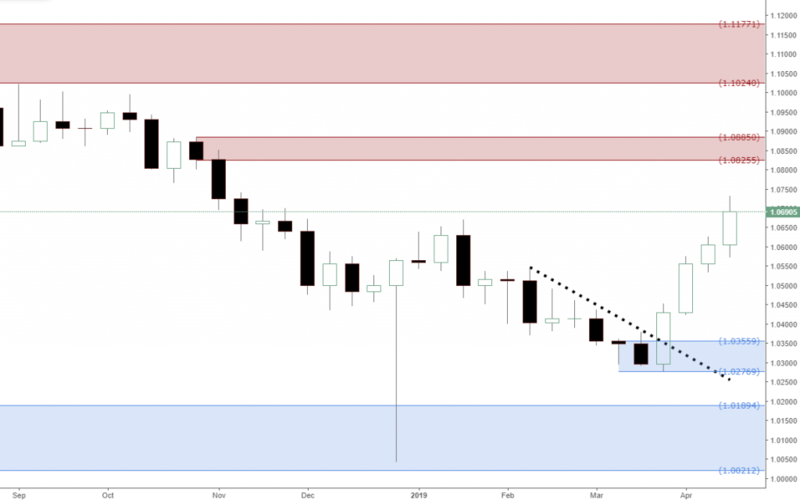 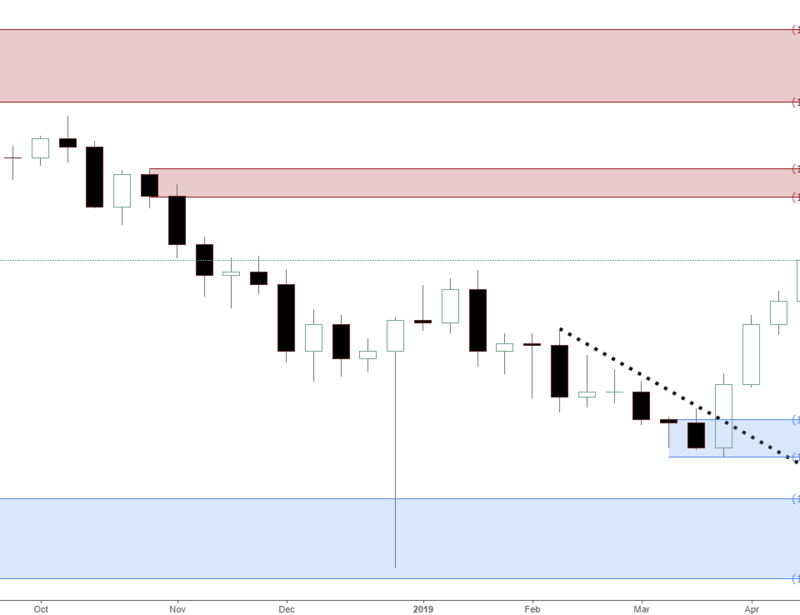 New Weekly demand being created on USDTRY around 3.10. 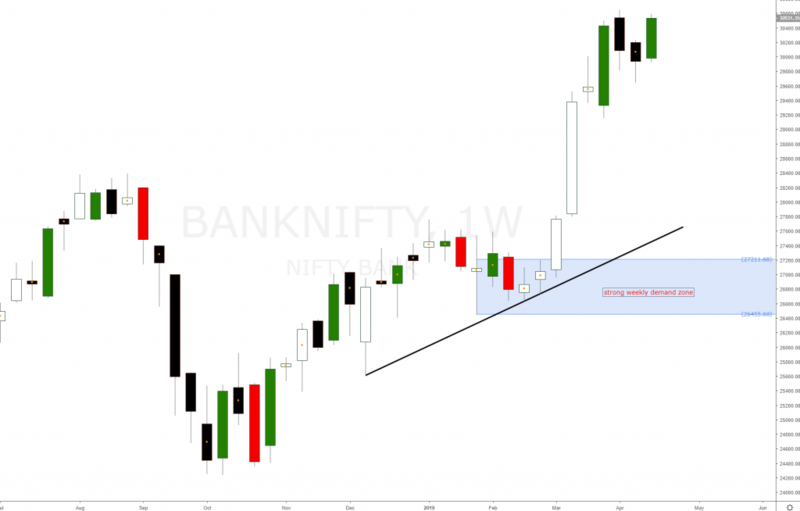 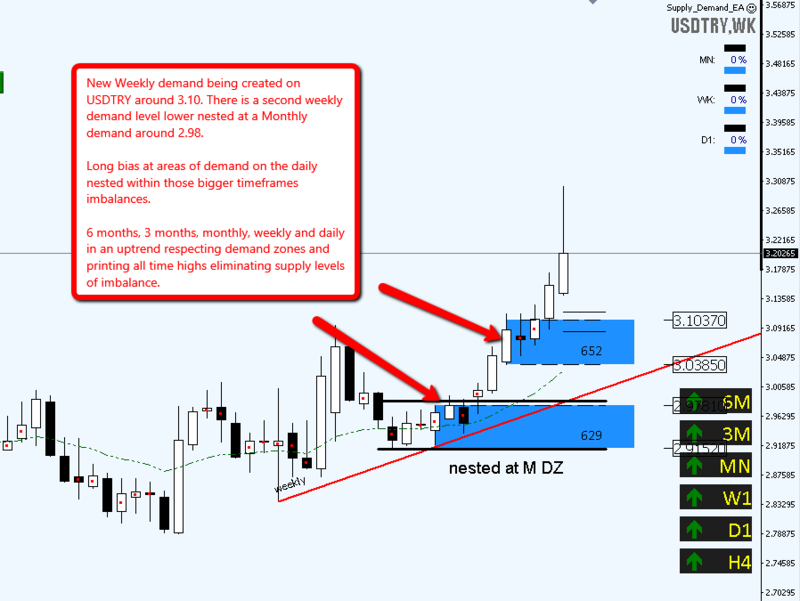 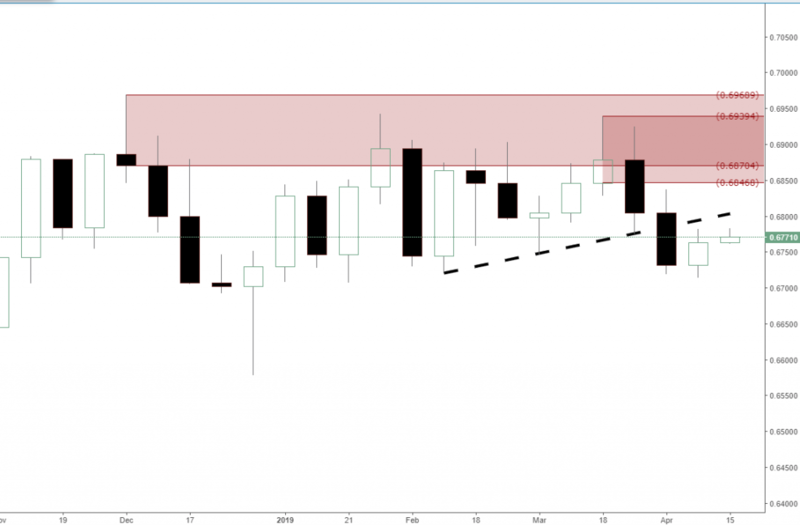 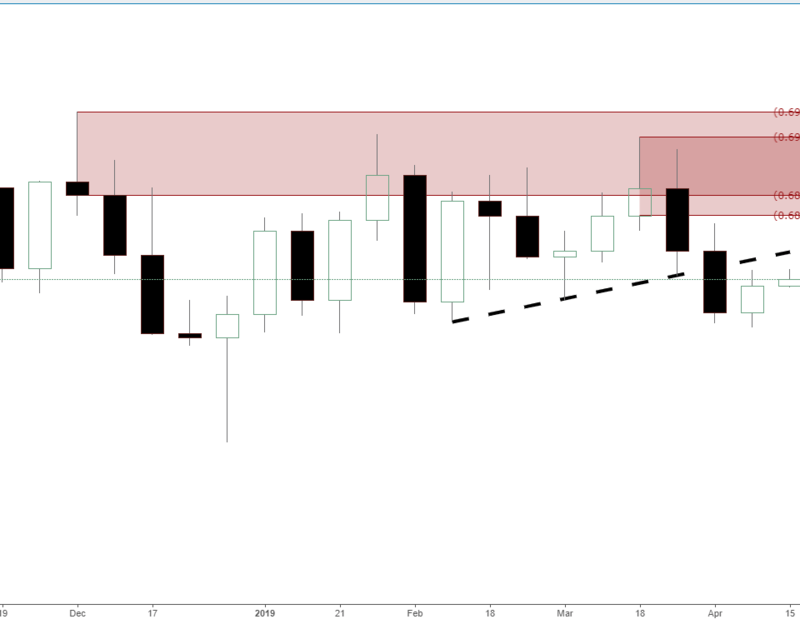 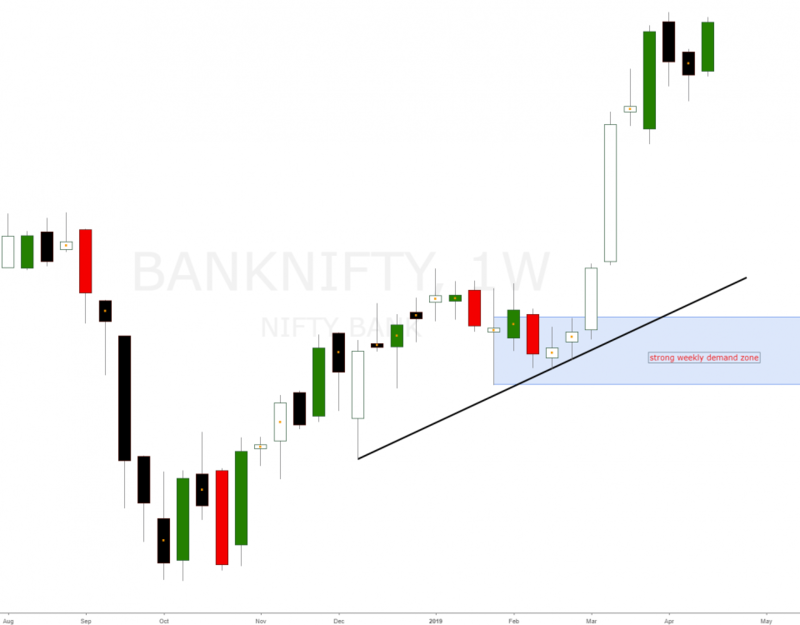 There is a second weekly demand level lower nested at a Monthly demand around 2.98. 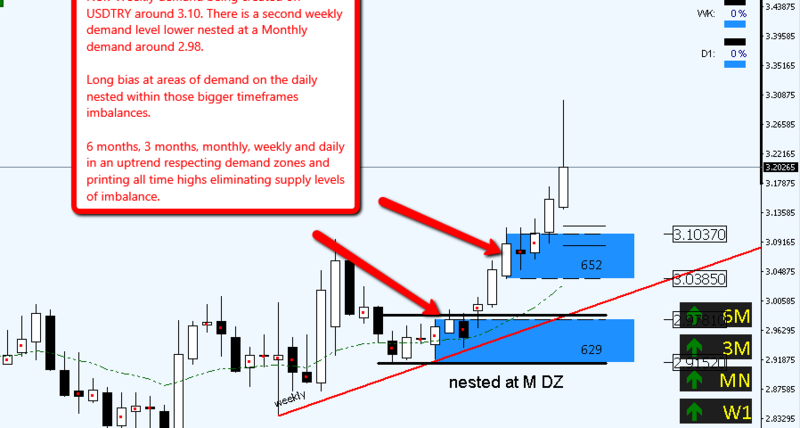 Long bias at areas of demand on the daily nested within those bigger timeframes imbalances.